Mirai Nagasu wins Olympic Bronze Medal with Team USA in PyeongChang! 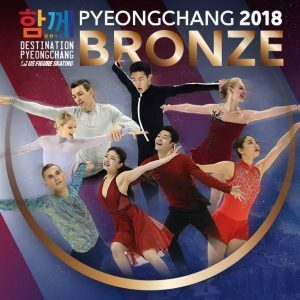 Congratulations to PFSC member Mirai Nagasu for winning an Olympic Bronze Medal in Team Figure Skating along with the rest of the American team! This is the first time a member of our Club has ever won an Olympic medal! Mirai also became the first American woman to land a triple Axel in Olympic competition! Mirai also finished with a top ten placement in the individual ladies’ event in PyeongChang! We are beaming with pride! 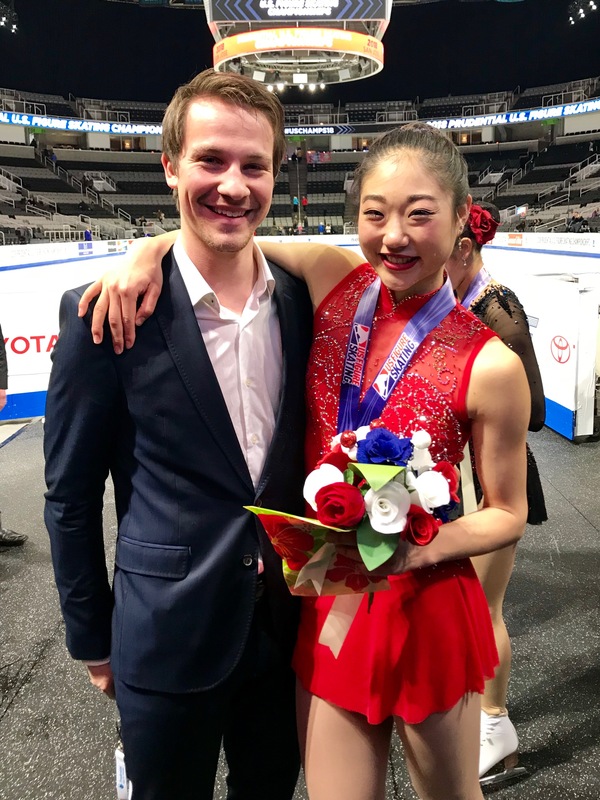 Mirai Nagasu named to 2018 Olympic team! Pasadena Figure Skating Club is so proud that PFSC member Mirai Nagasu has been named to the 2018 U.S. Olympic team! Please follow this link to youcaring.com to read more about her story and to contribute what you can so that her support system can be there for her in South Korea. PFSC is also working on scheduling an event for local supporters to celebrate Mirai’s achievement, and will provide updates when available. Thank you! Congratulations to our skaters at the 2016 Golden West Championships! Congratulations to our members who competed at the 2016 Golden West Championships this past weekend! Good luck to Mirai Nagasu as she competes at the Lombardia Trophy on Sept 8 to 11, which is part of the ISU Challenger Series! Deadline extended to purchase your tickets! Hurry–time is running out! We have extended the deadline to purchase tickets to our club’s festive fundraiser to April 22nd at 3:00pm. Reserve your tickets at https://mkt.com/pfsc!